Tassie lads, empire park. 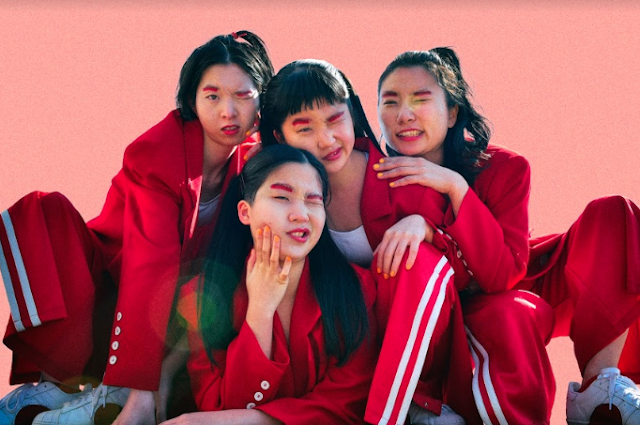 have already established their presence due to their lively, zestful shows, and raw and catchy tunes. 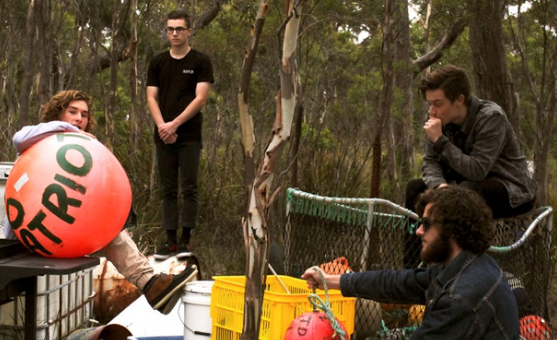 2014 saw them let loose their demo 'Up To You' and score a spot along the lineup at Falls Festival in Marion Bay in their native Tassie. Today, they have released a preview of their forthcoming EP, expected for release at some stage this year. 'We're Ok' was recorded with Hobart-based producer/recording engineer Tim Kling of Sylphonic Productions. Though, the track does exhibit indie-rock vibes - this isn't some light hearted summery surf rock track - this is pure rock. If you love bands like Kings of Leon or Smith Street Band, then empire park. are for you. 'We're OK' is set for release on June 26th.